This brilliant all-natural organic beard oil makes for an amazing solution that happens to be ideally the call of the times in the said contemporary life of hectic schedules and ever-increasing stress and makes for the all in one grooming solution for men. Owing to the fast-paced life of the present times, men are hardly left with any time to care for the hairs or the beard or the mooch to be precise. Men in the majority find it difficult to take care of their different hair and beard-related needs and to pamper it from time to time. As a result, they resort to different treatments at the salon. This two-in-one hair and beard oil are to provide for an array of benefits as you flaunt the super stylish beard and mooch with this excellent oil that is to provide for a perfect finish and salon kind style. 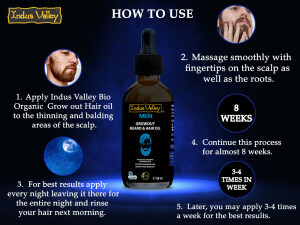 This grew out beard and hair oil has been specially formulated as the ideal hair oil that men can opt for as the best two-in-one solution that functions as the best beard growth solution that can also be used as the hair stimulant. Specially formulated for the tough male skin and hairs, this completely Ayurvedic solution comes with a plethora of additional benefits as well. With its exclusive formulation, it helps in promoting the growth of the facial hairs and the components that make up this organic solution are completely herbal in essence which further come with an array of advantages for the skin. With the super effect of 8 certified herbs that contain premium organic herbs and herbal extracts and essential oils like, HydrocotyleAsiatica, UrticaDioica, Allium Cepa, Eclipta Alba, etc. 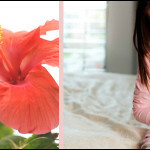 that are known to work absolute wonders in terms of hair care. 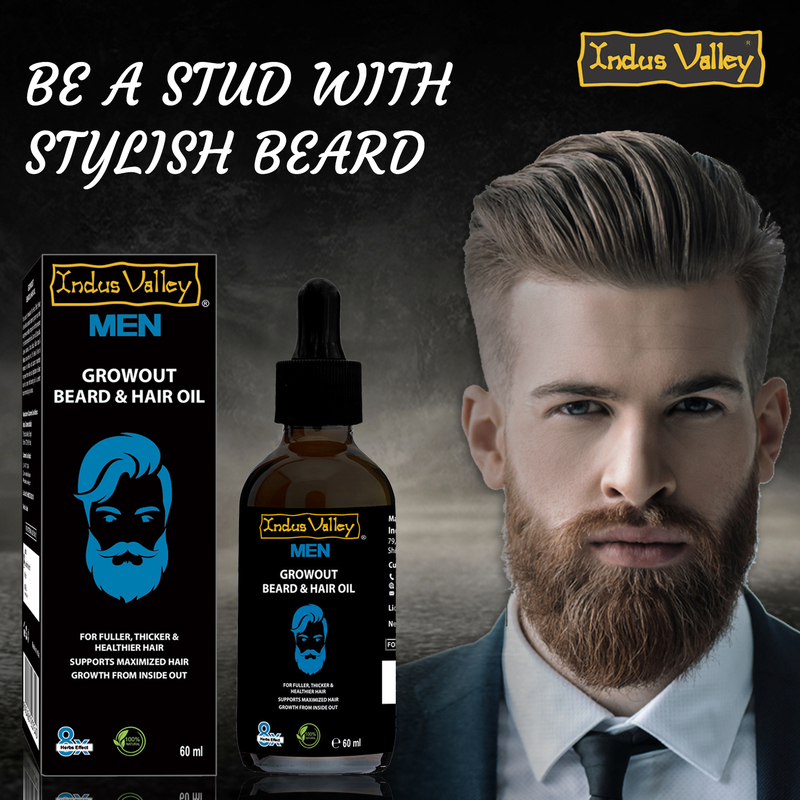 So this beard oil can not only help you get well-groomed beard and mooch, but it also adds to the skin health in an all-round manner owing to the highly beneficial certified components of premium quality. The essential goodness of the certified organic components that this beard oil contains helps to provide the vital nutrients to the hair follicles that thus, provides for the proper nourishment of the same which ultimately results in stimulating hair growth. This beneficial hair and beard oil help treat dull and damaged hair in an effective manner. 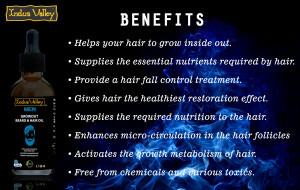 In addition, it helps restore the hair’s natural balance and helps rejuvenate the hairs in an amazing way like never before. It comes as a complete kit providing for ultimate beard and hair care. Take a few drops of this beard oil on your palm and apply it throughout your mooch and beard in an even manner. Leave it for some hours or over the night. Rinse it off thoroughly with water either after 2-3hours or the next morning. Use this on a daily basis for best results. All you need to do is take a few drops of this hair oil for hair growth and apply to the thinner or balding areas. 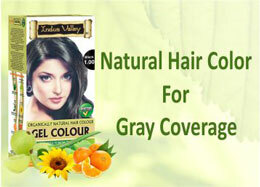 Now, you need to massage it gently with your fingertips on the scalp and hair roots. To yield the best results, it is advisable that you leave it overnight and rinse it thoroughly the next morning. 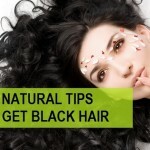 Make sure to apply the hair regrowth oil on a regular basis. Try this process for eight weeks to mark a positive change in hair growth. Try out this organic beard oil that works best for ultimate grooming purposes and is sure to get you fuller, thicker and healthier beard and hairs of salon kind finish and style.